The West Wing of Bowcliffe Hall offers 2,288 sq ft (NIA) of modern, ground floor, open plan, fully serviced office space, with the flexibility of a separate entrance. Able to accommodate up to 30 people, The West Wing has beautiful garden views from every window, its own kitchen facilities and a private meeting room, as well as easy access to all the facilities of Bowcliffe Hall, including your own private members’ club, the Bowcliffe Drivers’ Club. 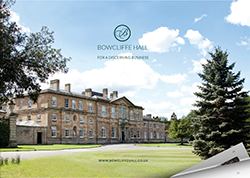 Taking a serviced office on the Bowcliffe Hall Estate is a lifestyle choice. We offer a unique, uplifting work environment and seek to support and assist you in any way we can to make the day to day running of your business and the happiness of your team, the best it can be. Join ourrunning club or weekly Pilates sessions, have your car valeted, dry cleaning collected, or just enjoy walking around the 28 acres of landscaped gardens. You will also be entitled to free membership of the Bowcliffe Drivers’ Club, a private members’ club located on the ground floor of the Hall, offering the perfect location for informal meetings or simply taking a break from the office.With one eye on sustainability, the Estate is almost entirely heated using a ground floor pump heating system, the grounds maintained using water from our rainwater harvester and low energy lighting systems used wherever possible. 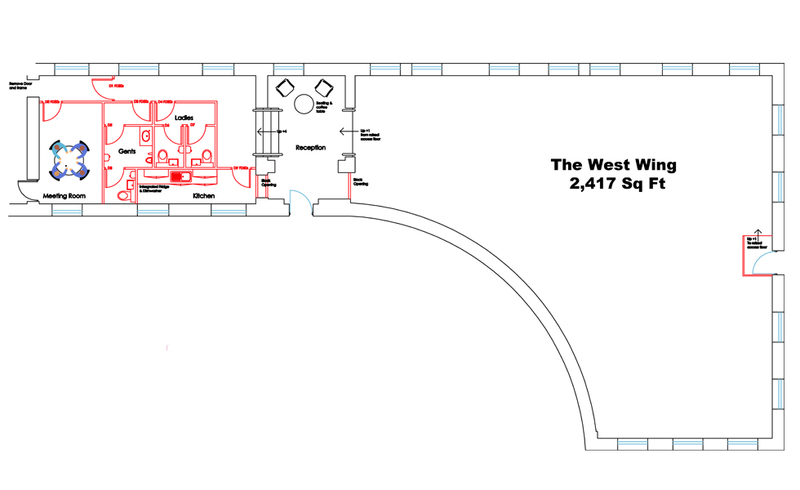 Fill in the form below to enquire about The West Wing. We’ll get right back to you. If you’d prefer a chat, call us on 01937 541111.